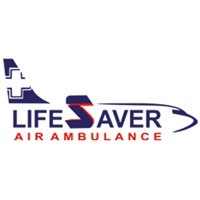 08 Feb. 19, Kolkata – Hello everyone there is good news for everyone from Lifesaver Air Ambulance Services. The company unveiled an Air Ambulance in Kolkata equipped with a portable X-ray machine. Now we can treat critical patients who are a victim of severe accidents and other medical conditions effectively. Though we already had stiff ICU setup on our Air Ambulance in Kolkata in recent up gradation we have decided to install portable X-ray on it. On several occasions, we had felt the need for effective X-ray equipment which has been introduced in our arsenal now. There are many advantages of an X-ray enabled Air Ambulance. Consider a situation where a patient is a victim of a major accident and has got several internal fractures. In order to effectively analyze the patient, a portable X-ray machine would definitely serve the purpose. It can give a picture of internal injuries especially in bones and thus patient can be handled in a more efficient way. All this is done in an approach to facilitate users with world-class patient transfer service. The availability of better health care equipment would not only enhance service quality but it would also help in saving a greater number of lives in every evacuation. Our Air Ambulance in Kolkata is now more efficient and comprehensive in treating patients with internal fractures and other health conditions. In the coming month Lifesaver, Air Ambulance would introduce many new services from different locations. The Air Ambulance Service would be more efficient, planned and durable. If you want to avail an Air Ambulance in Guwahati with a portable X-ray at an affordable price then call us now. A fully equipped Air Ambulance would be made available in few hours only. 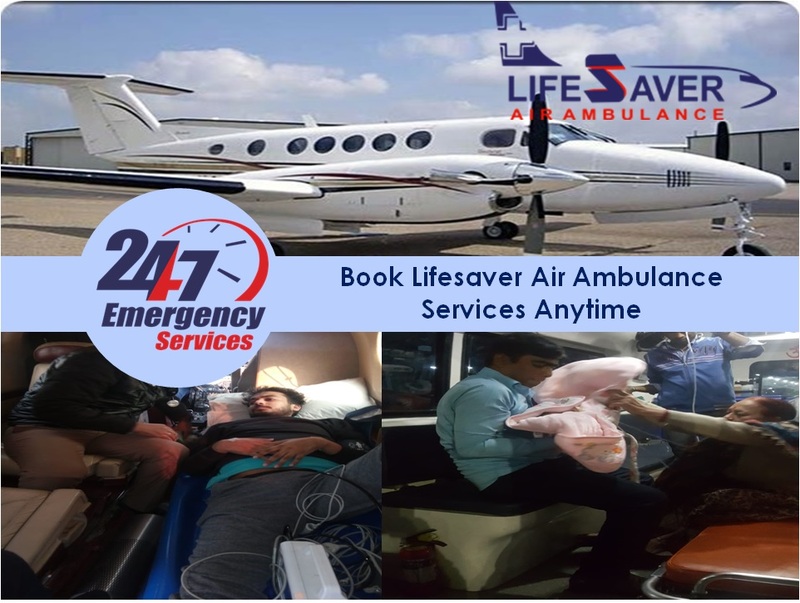 We provide 24*7 patient transfer service from multiple locations and our advisers are available all the time to help you in choosing the best patient transfer service anytime.